UNIQUE, QUALITY AND BIG SIZED BULBS ONLY! 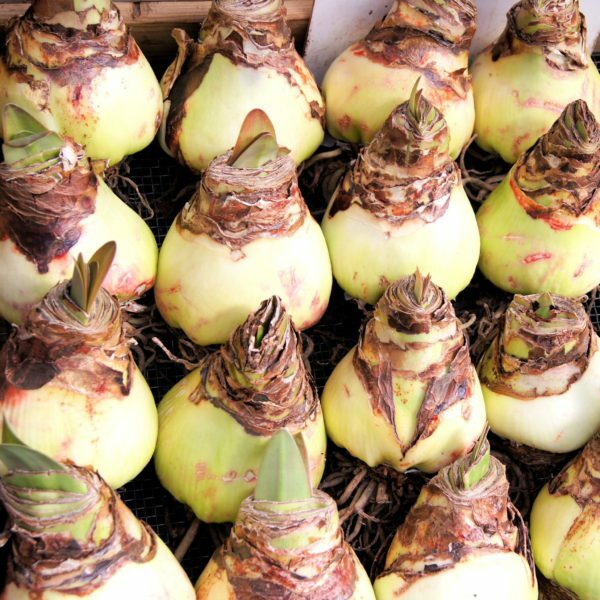 Amaryllis-bulb.com is a leading company in selling and breeding of Amaryillis bulbs (also known as Hippeastrum bulbs). 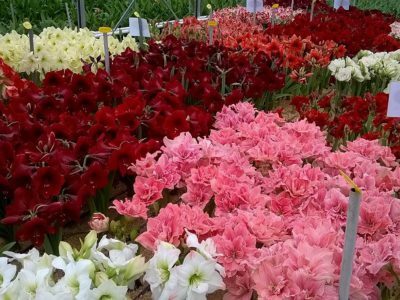 We are breeding and raising a wide assortment of amaryllis bulbs, with the focus on quality and exclusivity. Our company is located in Holland, also known as The Netherlands, “The flower shop of the world”. Many bulbs, which are showed in our webshop are exclusive available at amaryllis-bulbs.com only. With over 50 years experiences amaryllis-bulbs.com is your partner in the market of these beautiful bulbs. At Amaryllis-bulbs.com, we consider quality to be a way of life. Quality is an inherent consideration, from the growing process to delivery to our costumers. Our Amaryllis bulbs are grown according standard MPS-A. The MPS-ABC certificate is more than just a certificate. 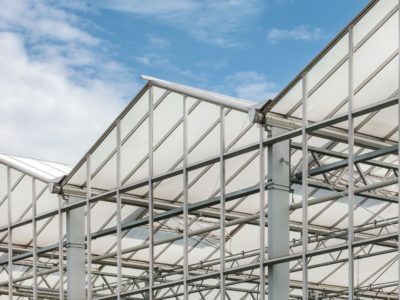 It is an unique world standard, a benchmark which indicates how environmentally friendly a company is running the business. Amaryllis bulbs (also known as Hippeastrum bulbs) are available in many different colors and sizes. Amaryllis-bulbs.com offers a wide assortment of unique bulbs in different types: single flower (large flowering), double flower, miniature (dwarf or small flowering), Trumpet and Jumbo (Mammoth) Amaryllis’. Due to our rigorous selection process, Amaryllis-bulbs.com has a unique assortment and a large variety bulbs. Amaranth® is more than a logo, it is a promise, it is an experience, it is everything who we are and what we do. 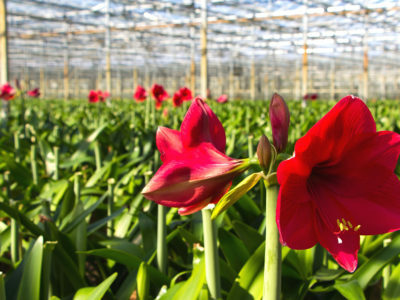 Unique quality amaryllis bulbs only carries the brand of Amaranth®, which are breed and raised in Dutch soil, with greatest care and in best possible conditions. Amaranth® amaryllis bulbs guarantee an amazing growing experience of a wide assortment amaryllis bulbs.